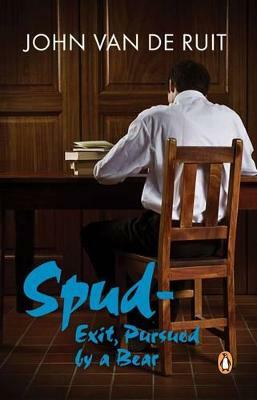 It's 1990. 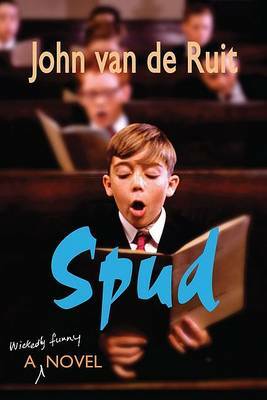 Apartheid is crumbling, Nelson Mandela has just been released from prison and thirteen-year-old Spud Milton is about to start his first year at an elite boys-only boarding school. 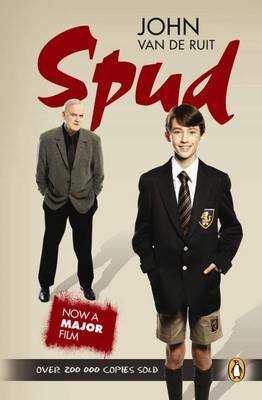 Cursed with embarrassingly dysfunctional parents, a nutty granny and a dormitory full of strange characters, Spud has his hands full trying to adapt to his new home. 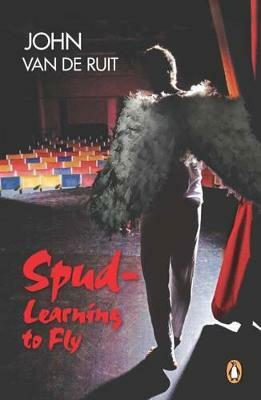 With only his wits and his diary, he takes readers on a rowdy boarding school romp full of illegal midnight swims, catastrophic cricket matches, ghostbusting escapades, girls and disastrous holidays. 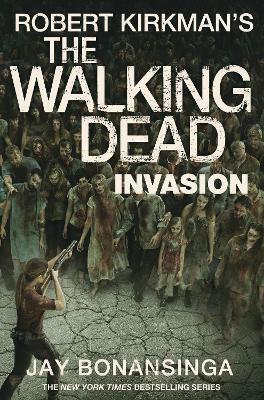 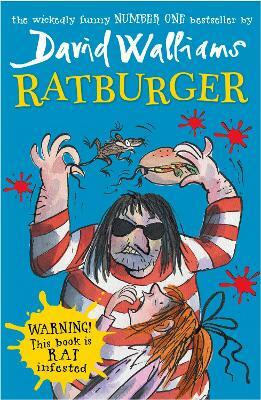 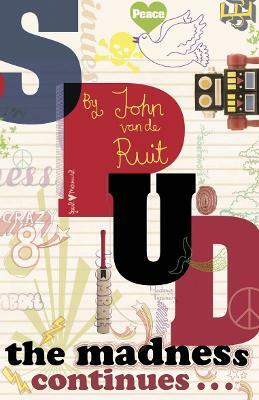 South African comedian John van de Ruit invites the reader into the mind of a young boy whose eyes are being opened to love, friendship and complete insanity! 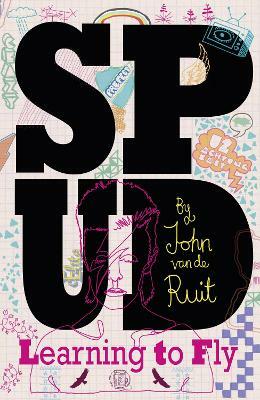 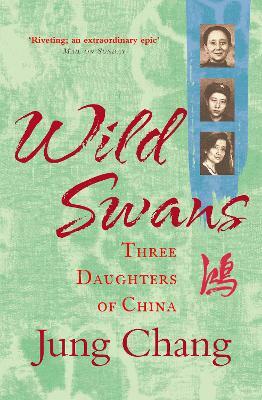 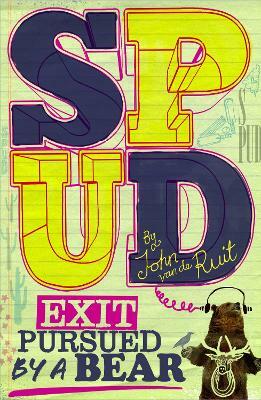 Buy Spud by John van de Ruit from Australia's Online Independent Bookstore, Boomerang Books.